The McLuhan Sandbox is a new project of note by Scott Woods (of rockcritics.com) that offers a lens on McLuhan: sampled, remixed and critiqued. Further updates will follow as we watch this project closely. “People ask me about the ’60s all the time. That’s the first thing they want to know. 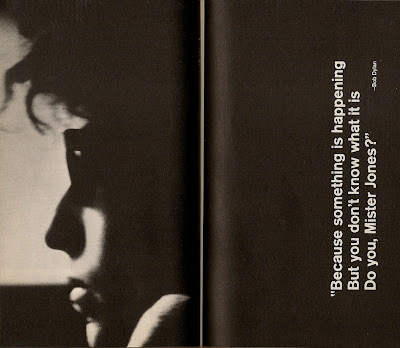 I say, if you want to know about the ’60s, read Armies of the Night by Norman Mailer, or read Marshall McLuhan or Abraham Maslow.” - Bob Dylan, SPIN, Dec. 1985.